Built in 2009 this lovely detached property offers open plan living areas, fully equipped . 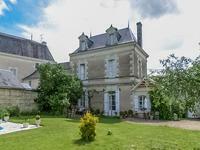 . .
A stunning gated property in a very quiet location. 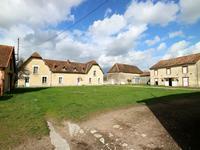 This well maintained farmhouse and two . . . 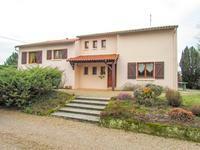 This top quality property has an entrance hall and a large (approx.70m2) "L" shaped living . . .
A well kept property with plenty of light and space this could be a lovely family home. A . . . 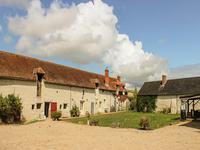 Stunning countryside location for this lovely farmhouse, already up and running as a B&B and . . . 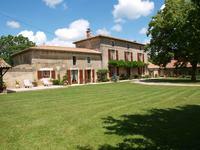 Situated in a private and secluded position, nestled in the beautiful countryside of the . . . Superb house, fully double glazed and with an oil fired central heating system. It has a . . . 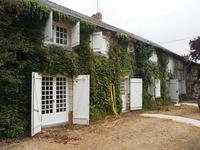 This is a super project to really get your teeth into - a stunning maison de maitre which is . 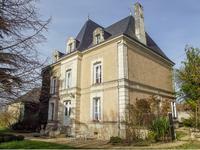 . .
Gorgeous three bedroom maison de maitre in Bournand with large garden, heated pool outbuildings and covered terrace. 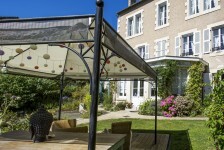 Renovated to a high standard and decorated with taste, this beautiful home offers two . . . 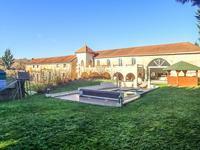 This property consists of two separate stylish dwellings renovated to a high standard. . . . This house has an unpretentious exterior, but the wow factor comes from the setting as you . . . This smart, well presented house sits in mature, landscaped gardens and is accessed through . . . Whether you are a horse lover wanting to stable your own animals or someone looking to run an . . . 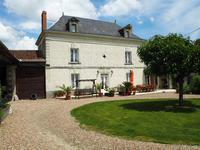 This property is one of a kind, set in it's own grounds on the edge of Charroux with views . . . 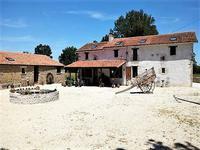 This large property offers the opportunity to live in a beautiful house and also to earn an . 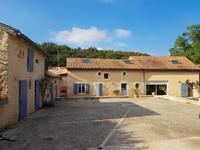 . .
Beautiful very well renovated house which has 7 bedrooms including 4 which are totally . . . 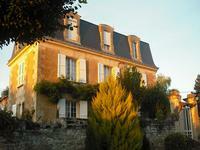 Ideally located between Chauvigny and Saint Savin this character property is a great family . . . 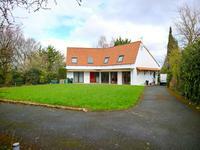 This recently built, detached house is set in its own grounds, 170 metres back from the road, . 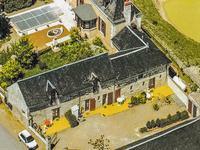 . .
A big 7 bedroom mansion house with an extensive cellar set in its own park of nearly a . . . 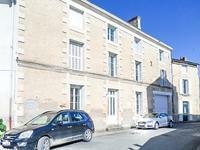 Stunning bourgeoise town house with four bedrooms, courtyard, Jacuzzi, summer house, garden and double car port, in the popular town of Charroux. 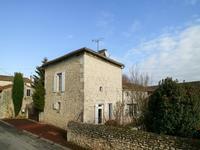 In the heart of the lovely historical town of Charroux, only a few steps away from the center . 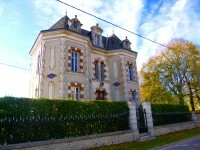 . .
Detached and well renovated four bedroom maison de Maître offering 320m² of habitable space . 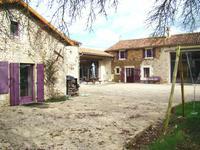 . .
Detached and well renovated four bedroom stone house with large barn, workshop, garage, outbuildings and attached garden- ready to move into ! 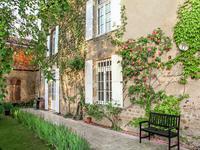 This stunning property has been renovated to a high standard but retains all the charm of a . . . The present owners have upgraded this superb property to offer en-suite accommodation with . 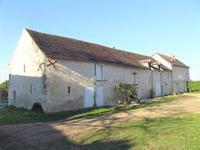 . .
Three bedroom stone house, cellar, garage, barn, outbuildings and fully enclosed garden near to Poitiers. 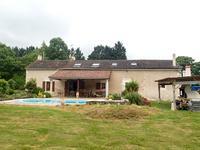 Three bedroom stone house, cellar, garage, barn, outbuildings and fully enclosed garden near . . . Perfect family home with 5 bedrooms and 3 bathrooms. A spacious and bright dining/living room . 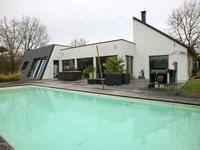 . .
A beautiful and elegant modern contemporary property in excellent general condition located . . . 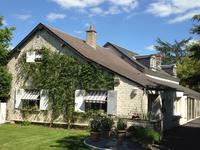 Currently running as a B&B this lovely property offers five beautifully renovated bedrooms . 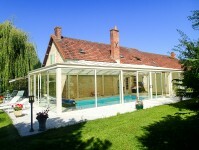 . .
Set in a tranquil hamlet close to La Roche Posay, this property has been renovated to a very . . . Perfect family home which has been assiduously renovated to today's high standards with . . . 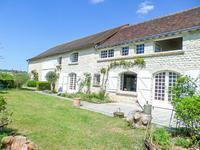 This light and spacious longere has been renovated to a high standard and has many character . 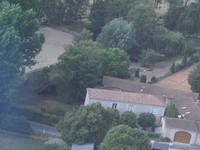 . .
Four bedroom detached house with south facing garden and swimming pool close to Poitiers. 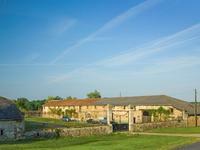 In a pretty village and just a short distance from services, including a supermarket and . . . This property is of a very high standard and has a large entrance hall with insert . . .